YOU ARE INVITED… to come and visit our latest show home in the historic city of Lancaster. 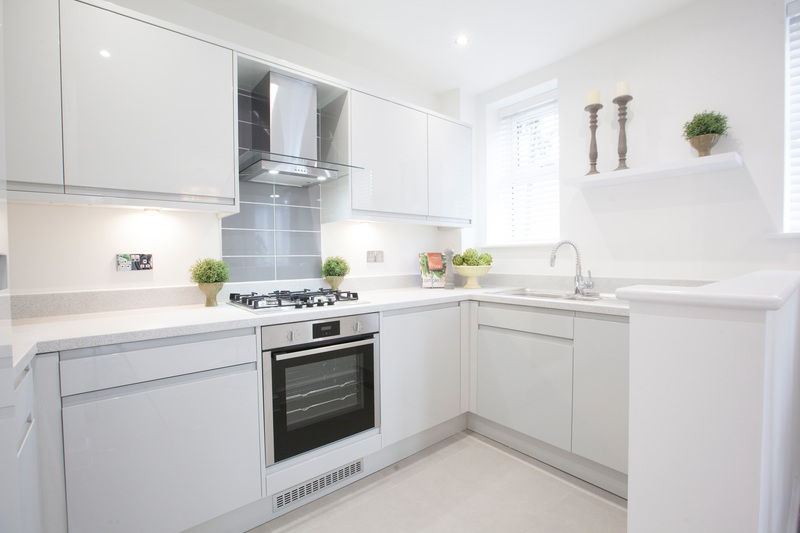 The two-bedroom show apartment has an en-suite to the master bedroom, high specification kitchen, complete with integrated fridge and freezer and washer/dryer and a luxurious main bathroom. Like all the apartments at Bowland House it comes with its own private outside space and allocated parking. 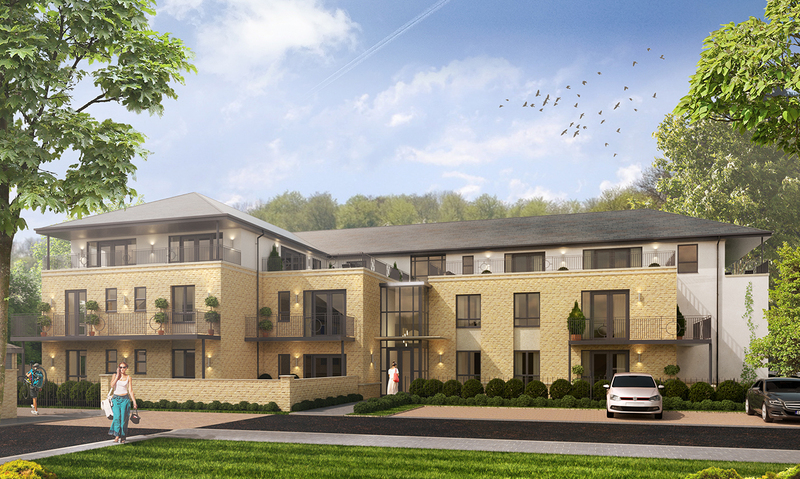 This lovely building of solid stone and contrasting render contains just 22 well planned and spacious apartments – half of which have already been reserved off plan. Group sales manager Gavin Pearce, said: “We are very excited to be showcasing Bowland House as we know buyers will be impressed with both the specification and the space. They offer a contemporary, light filled alternative to a traditional city terrace. To mark the opening and to celebrate the development’s lovely neighbours, visitors on Saturday will be able to sample wonderful blonde beer from the nearby Lancaster Brewery. Prices at Bowland House start from £159,950. Bowland House show home opening Saturday November 17th 10am to 4pm. Please note: All computer generated images are indicative only of the properties at Moor Park, Lancaster. No assumptions should be made as each property is individually designed, please contact the sales team for full details.